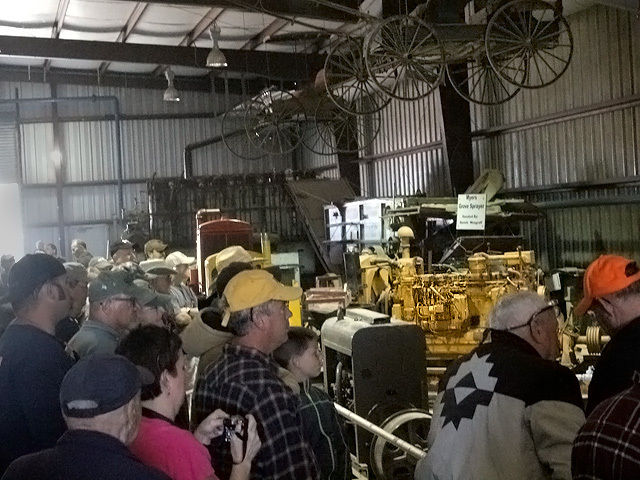 In 1997 it was decided to purchase property in a central location in south Polk County where members could have a show to display their collections to the public without the need to rent facilities. 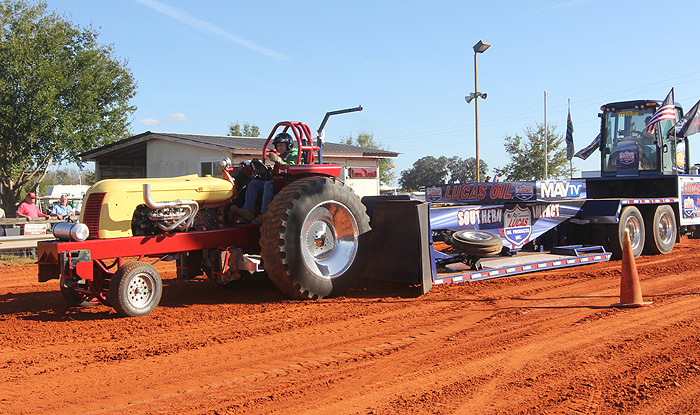 Flywheeler Park has now grown to almost 240 acres and includes a tractor pull track, club and member buildings which house displays, collections and many large engines, and a membership which is over 1,500. With the club putting on 3 shows per year at the park. 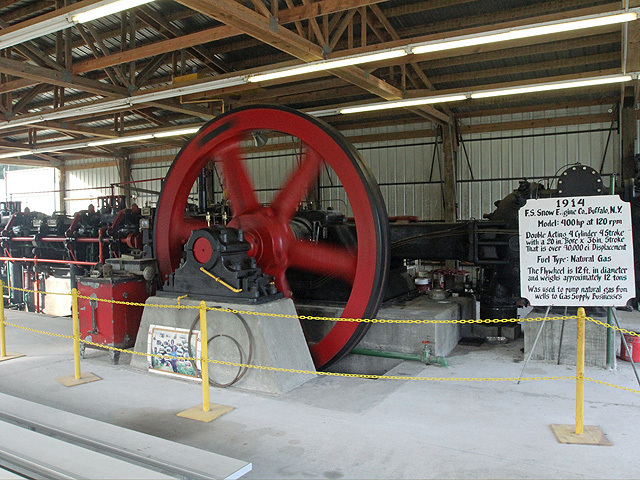 The Florida Flywheelers are able to educate its members and the general public of the historical, technical, and social contributions and impact of these items of the past. 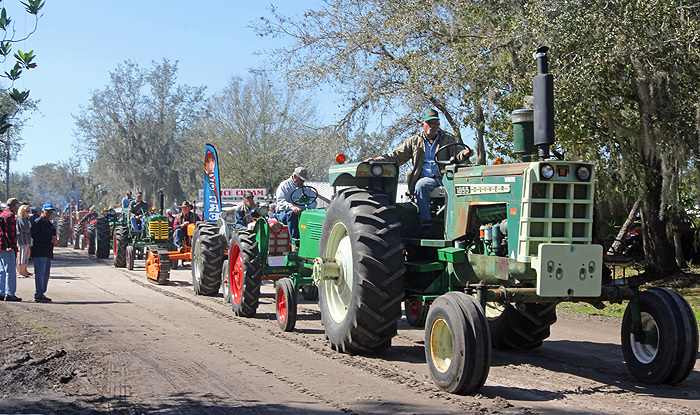 One of the goals of the Florida Flywheelers is to be involved in giving back to the local community with our Christmas in the Village in December and the supporting of the local FFA Tractor Restoration Teams. 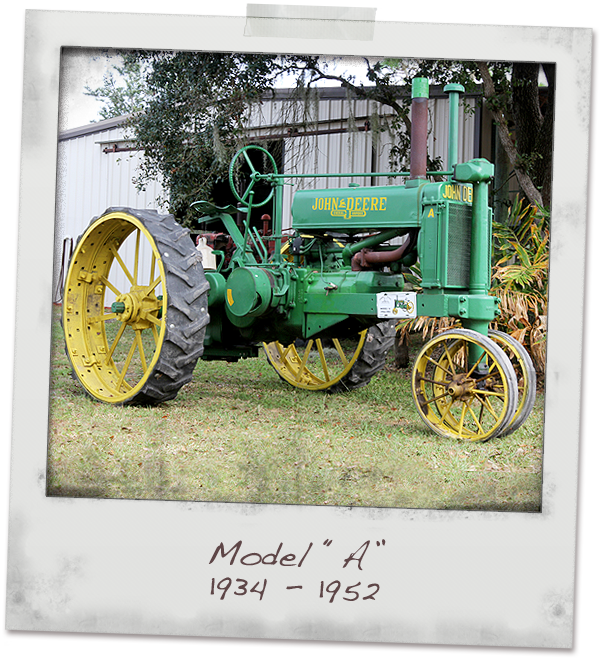 Our mission is to preserve the past for the future. 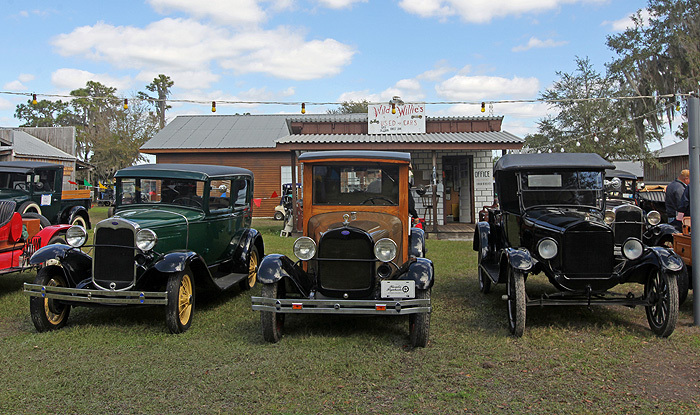 The Flivvers Antique Car Club represents The Florida Flywheelers Antique Engine Club, both inside and outside of Flywheeler Park, for the purpose of promoting the park in a positive manner. 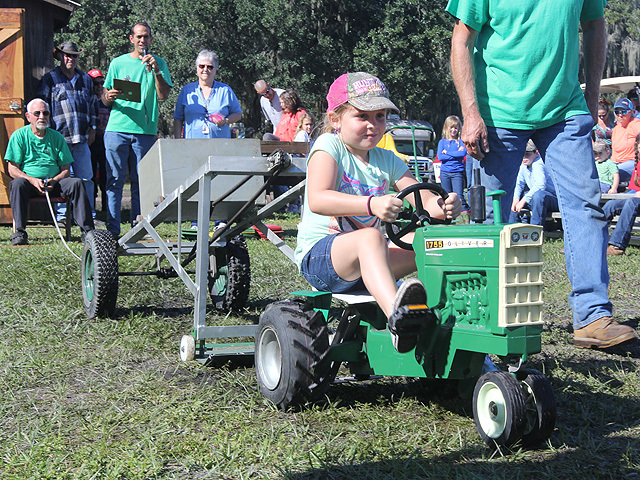 Come have fun with us in the sunshine at Flywheeler Park Tractor Pull. 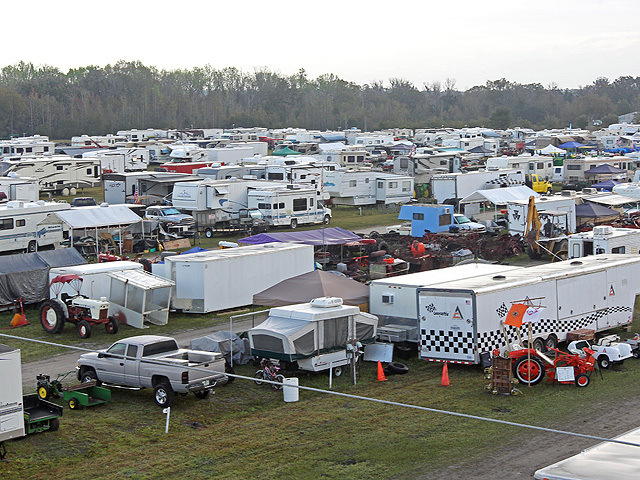 The sport is known as the world’s most powerful motorsport.